The official press kit from ABC. Articles and Interviews about TP and the cast. 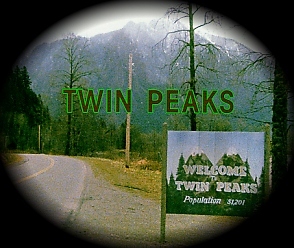 Twin Peaks, characters, names, pictures and sounds on these pages are trademarks of Lynch/Frost Productions and Twin Peaks Productions. These pages contain information copyrighted by other individuals and entities. Copyrighted material displayed in these pages is done so for archival purposes only and is not intended to infringe upon the ownership rights of the original owners.